Training management is fundamental to a safer and more productive workplace. 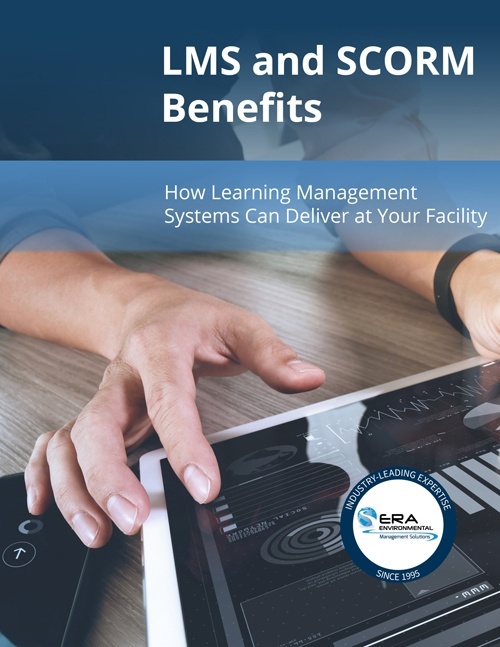 To truly maximize the benefits of your training program and keep your employees on track, using a Learning Management System (LMS) that is SCORM compliant is essential. This comprehensive PDF guidebook walks you through everything you need to know about managing, automating, and improving your training program through proven best practices.